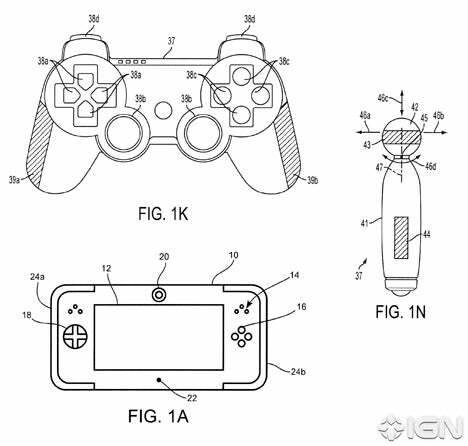 Sony applied for a patent revealing plans for biometric controllers. The patent states that the system will be able to read skin moisture, hear rhythm, and muscle movement and send that information to the games. It seems like the sort of thing that could get broken easily. Who gets that much of an adrenaline rush from games? It's not expecting a huge adreneline rush, but naturally, you tense up at more intense parts of the game. This is the future! My friends, we have the future in our hands! This would work for hard games or black ops/halo. Exactly. Now let's see if Sony could actually go somewhere with it unlike some game companies *coughvitalitysensorcough*. I request it as a feature for ps4. I know no one wants that of everyone who got the ps3, but I do, because I didn't. 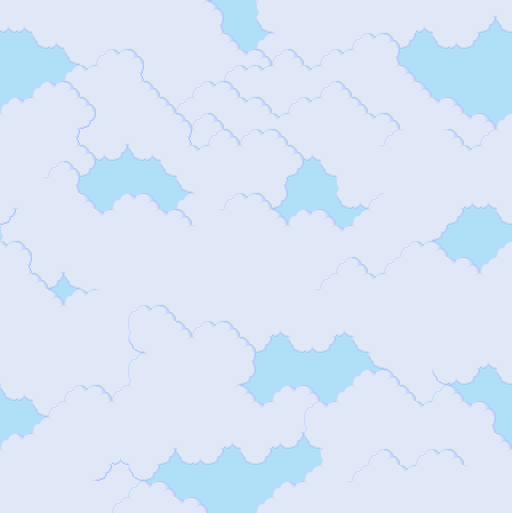 Go go gogogogogo gogogkogk ogko godlgokfslgvjsvgb. Subject: Re: Sony Patents Biometric Controllers?